We do tours in the Jozi inner city triangle that gives historical back ground of how this golden City came about.Our tours consist of historical and geographical tours artistically (mural walk). Tri angel- everyone in joburg is constantly trying to do something every day from homeless people to home full people, from jonnie walking to jonnie driving everybody is a worker bee. 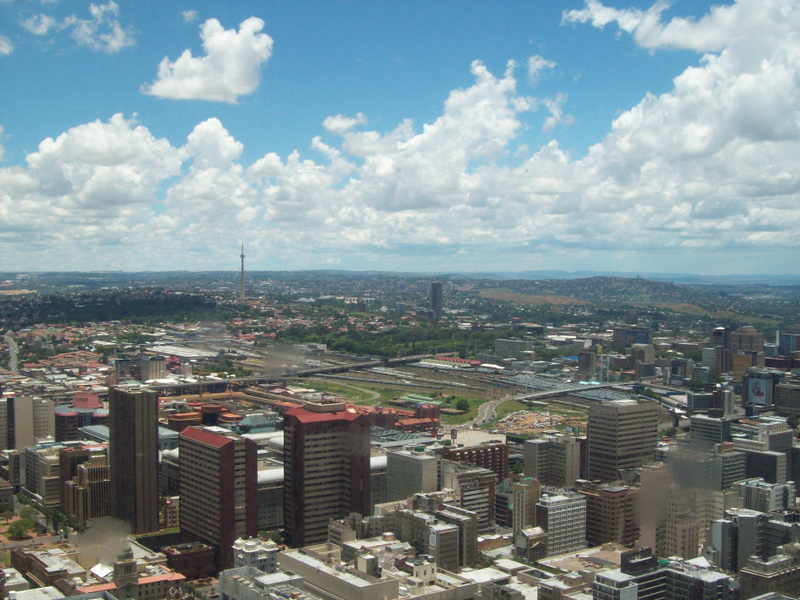 The joburg triangle was abandoned because of its rough soil that made it hard for farmers to reap what they sowed, and an unsuccessful treasure huntfor the early gold prospectors in Johannesburg. The triangle is originally known as the randijieslaagte or uitvolgrond triangle (left over ground) the existence of the triangle sits at the south eastern corner at the intersection of market and end street,going all the way to hill brow ending at Louis Botha avenue close to the clarendon circle then diagonal street,then commissioner street concludes triangle. The triangle of Jozi today jostles in the struggle to renew its facade in the many buildings it holds left derelict- still sharing the fate of history. Only its founder believed in it and died with that hope- minor companies try (tri) to resurrect joburg. Knowing the past helps preserve today. By knowing you understand things have value in that a nation or city can be amazingly built. Which part of the triangle would you like to know and change?